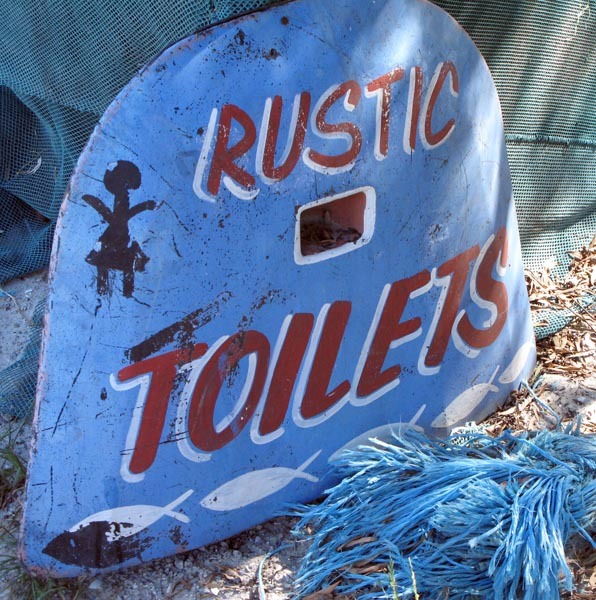 I have decided to do four posts on Langebaan as there is much to see and do and it would be difficult to squeeze it all in to just one post. 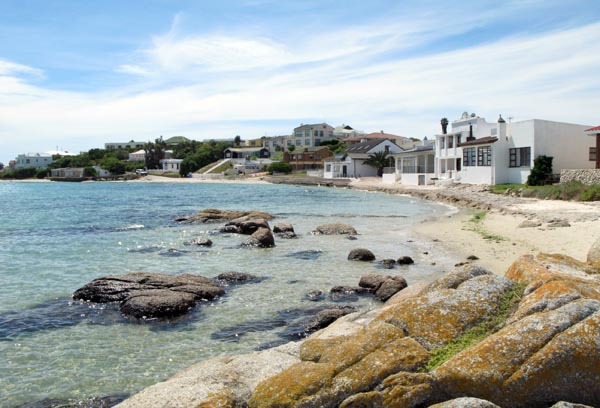 I am going to divide it into older Langebaan, newer Langebaan, Leentjiesklip Caravan Park and the West Coast National Park – starting with older Langebaan. Founded in 1922 and known as “the jewel of the West Coast” this historical town was once a whaling station but has now transformed into one of the busiest holiday destinations on the West Coast. 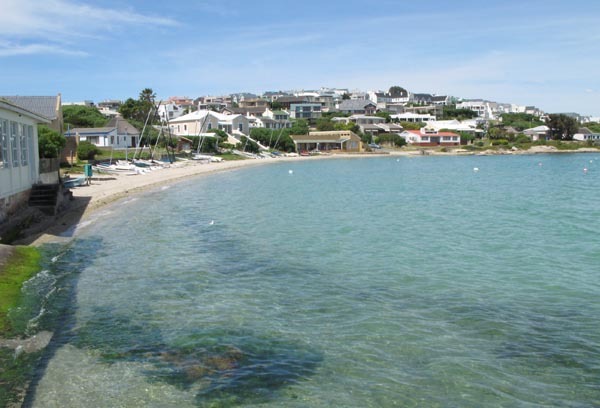 Langebaan is just over 100km’s from Cape Town, off the R27 to Velddrif, and is situated alongside the Langebaan Lagoon. 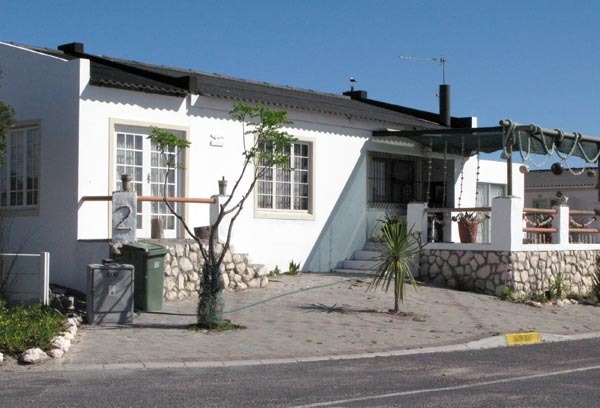 Just before you get to Langebaan town centre you will see, on the left side of the linking road, Langebaan Country Estate. Entrance to Langebaan Country Estate. The estate is 450 hectares and is a gated, secure golf type estate, and has an 18 hole Gary Player redesigned course. The club house, which overlooks a splendid water feature, is perfect for conferences and wedding receptions. Tennis courts, a bowling green and residents swimming pool are also available. To find out more please go to link. 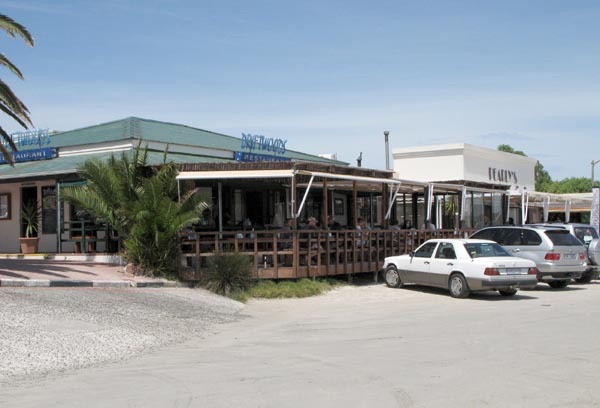 As one drives through the town you take a right turn at the 5th stop street and come to the beach area of Langebaan where all the sports action takes place and there are also some great sea food restaurants. There are also some interesting looking shops. 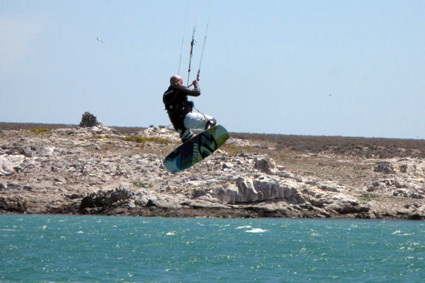 Langebaan is internationally known for it’s ideal conditions for kite surfing, wind surfing and sailing during the summer months and the white beaches, surrounding the crystal clear waters, are one of the main attractions. Apartment development on the beach front. Many years ago this section used to have lease hold timber beach house that were regularly flooded and damaged at spring high tides. I must be honest and say that I would love to have one of these lock-up and go apartments as a holiday house. 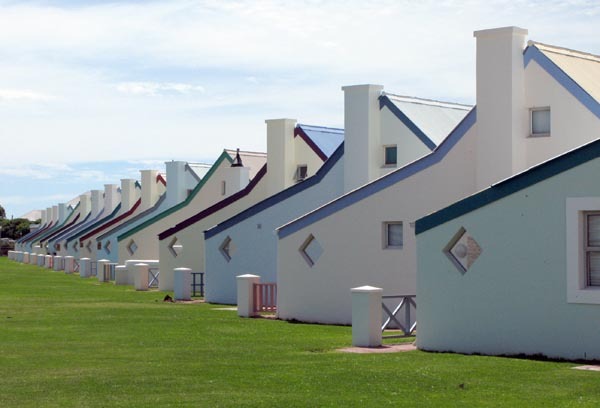 Some of the original houses on the southern side of Langebaan. Reverse view of that same section of the lagoon. 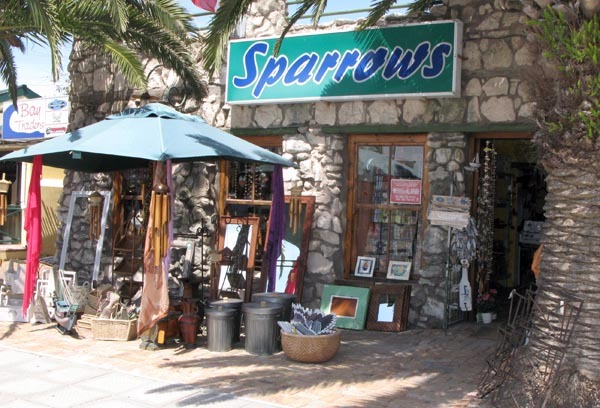 This was the part of Langebaan, the southern section, that was first developed and still has a special atmosphere. If you know what you are doing, have the right bait etc, there is some great fishing in the lagoon. These guys were catching mostly Stompneus. There is no more space for new houses along the edge of the lagoon in this section of Langebaan so all the newer development has taken place on the hills that overlook the lagoon. 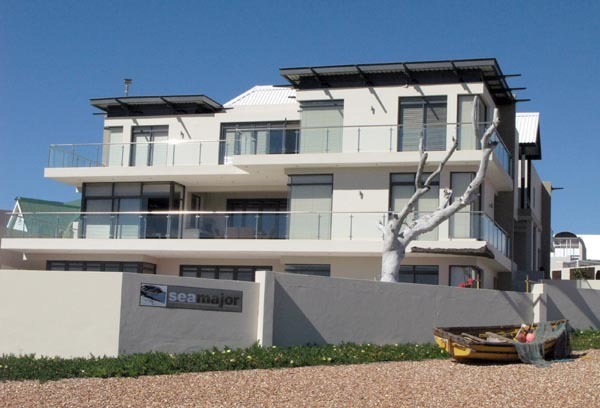 One of the newer houses overlooking the lagoon. One of the older original cottages. 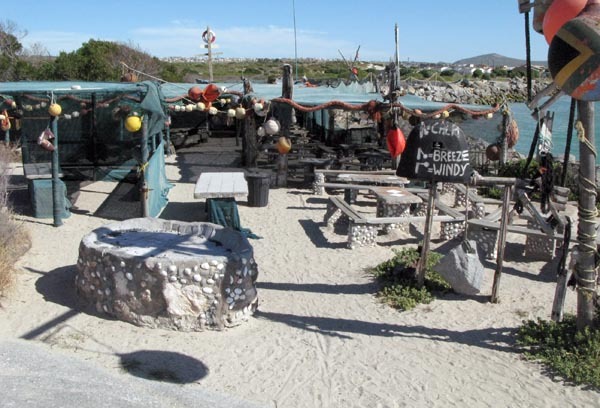 As one goes back out of the town centre you can take a left turn that takes you to Saldanha Bay via many of the new housing developments, which I am going to post about next time, and also past one of the most famous restaurants in the area – Die (The) Strandloper. Signpost to Die (The) Strandloper. If you enjoy seafood then this is a must go to but just be aware of two things – you have to book well in advance, and I am talking weeks maybe even months, and you must allow at least 4 hours for the experience. The open air restaurant right at the edge of the lagoon. I could only get there when it was closed but have eaten there on quite a few occasions and it was an amazing experience. I was sad to see that much of the beach area in the front has been washed away as we used to go for a swim between courses. Just loved this sign so had to put it in. 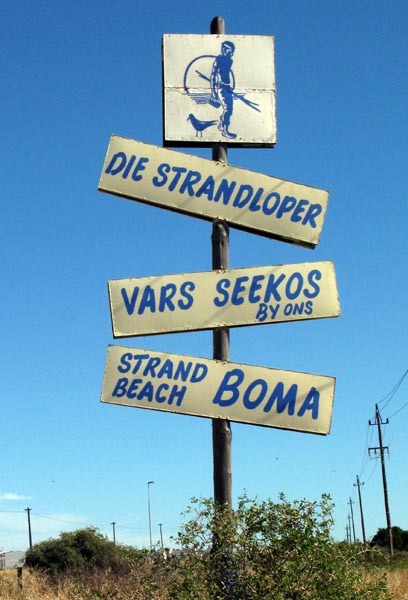 To find out more info about Die Strandloper please follow this link. 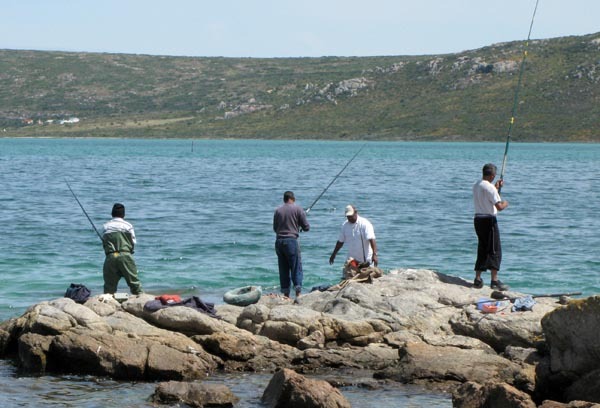 The next place along the road toward Saldanha is call Leentjiesklip Caravan Park, where I am staying, and then starts all the new developments around Langebaan which is what I will show you in my next post.